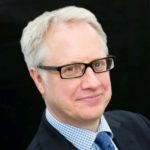 Ellis Fox > Blog > Executive Services > Is there an upside to Carillion’s demise? 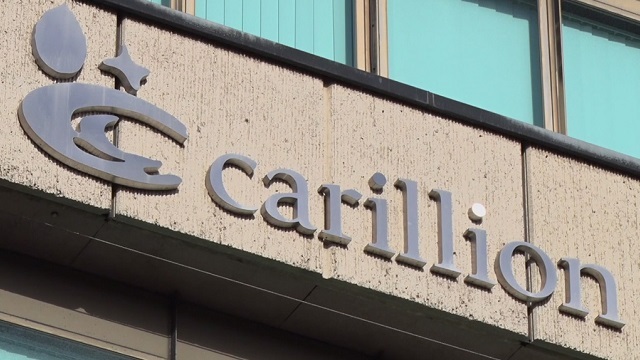 Is there an upside to Carillion’s demise? The collapse of Carillion has hit the construction industry hard on all fronts. There are many projects that may remain incomplete in the short term, including the construction of hospitals. Not only have employees found themselves out in the cold, but many businesses up the supply chain are feeling the knock on effect. The question that many are asking is: Could the collapse have been prevented? Now that it has come to light that Carillion was hiding more than £500bn in debt it seems unlikely. However, there are some serious lessons to be learned if the construction industry wants to remain robust in the future. Particularly when it comes to tendering and managing risks and rewards. The practice of tendering low to win the bids, have fixed price contracting in place, and then outsource a large portion of the work results in low margins and unmanaged risk. Specialist aspects of projects are often overlooked in tender phases adding to the risk. It may be true that this is simply how the industry has always operated, but it’s unsustainable. So will the industry learn from this and start to change their perspectives? There is a call to start thinking and working differently, not just from a contract point of view, but also taking into consideration technology and other practices that can result in greater efficiencies. With the construction industry now under strain following Carillion’s collapse, it will be more important than ever to make sure better business practices are put in place. It may be possible to mitigate risks by involving supply chain contractors early on in the tendering process. The use of BIM is already being encouraged in the industry and becoming a requirement for major project tenders. This can help ensure that the technical aspects of a project are adequately covered in the early phases of a tender submission. When project stakeholders work closely together and accept responsibility for their part, risk becomes easier to manage as each party becomes accountable for what they need to deliver. If this is incentivized, either through the prospect of long term collaboration or contract mechanisms it becomes even more effective. Rather than just being about contractors winning contracts, will this kind of approach help shift the emphasis to delivering measurable business value for all stakeholders?